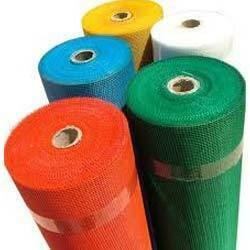 An enthralling collection of Fiber Glass Mesh Cloth can be availed from us at cost effective prices. These are majorly used as reinforcement for the waterproofing of terraces, bathrooms, basement and so on. Besides, these can be used after the surface treatment process as well. Known for its versatility and durability. 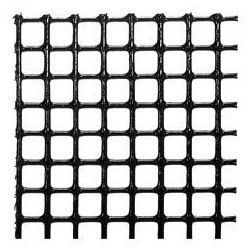 We have acquired profound trust of our esteemed clients in manufacturing, supplying and trading a wide array of fiber glass mesh cloth such as Fiber Mesh Concrete Reinforcement that is made by finest grades of fiber cloth. We have state-of-the-art manufacturing facilities to manufacture these as per the set industry standards. These are extensively used to extend life of concrete. Our patrons can avail these at economical rates. We are engaged in manufacturing, supplying and trading best quality Fibre Glass Mesh Cloth that is designed excellent tensile strength. 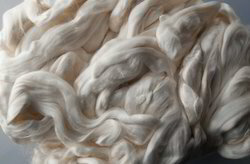 It is woven in state-of-the-art facilities using premium grades of fiber and is rigidly tested on different parameters of quality that are in accordance with preset industrial norms of quality. Our patrons can avail this at very reasonable rates. 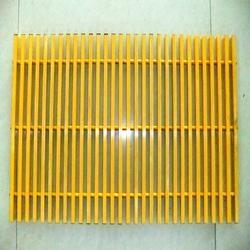 We are dedicatedly engaged in offering splendid range of Fiber Glass Cloth. The offered products are appropriately contrived utilizing high quality raw material and ultra-modern technology by our professionals. To meet the specific requirements of clients, we are providing these products in various designs. Further, clients can avail these products at very reasonable prices and with superior quality. 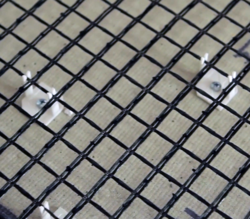 Looking for Fiber Glass Mesh Cloth ?